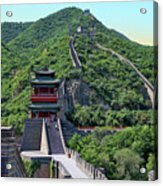 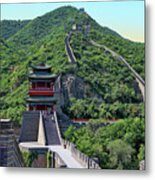 Up The Great Wall is a photograph by Rick Lawler which was uploaded on May 30th, 2018. 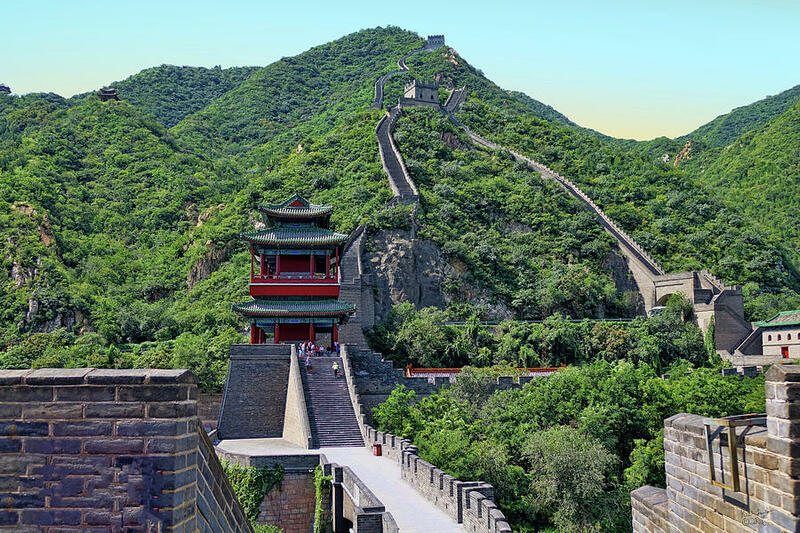 The challenge of climbing the Great Wall near Beijing, China is a once-in-a-lifetime activity. 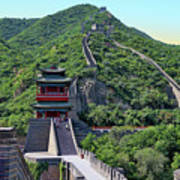 There are no comments for Up The Great Wall. Click here to post the first comment.